RNA In-Situ Hybridization is a widely-applicable histology technique that utilizes a nucleic-acid based probe to localize to RNA sequences of interest and allows for visualization of mRNA expression in cells or tissues. This technique can provide valuable spacial and temporal information regarding gene expression in situ, such as whether expression at the mRNA level is limited to a specific anatomic structure or cell type. 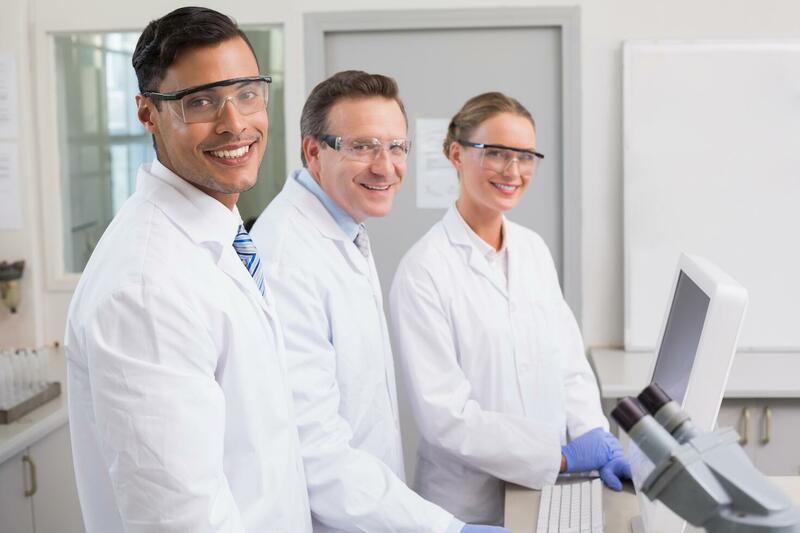 Our knowledgable team of experts offer ISH services utilizing both brightfield and fluorescent techniques in tissues and cells with comprehensive services including tissue processing, staining and imaging. Multiplex ISH services to localize more than one probe in the same sample is available as well as whole slide imaging. Featuring automated RNA ISH analysis, MD Biosciences uses the Leica Versa 8 imager and Roche DP200 to offer high quality, high resolution imaging. Contact us regarding your specific needs in assay development and antibody optimization!